Homeowners in a Del Valle suburb learned last month that their insurance rates could go up as much as $1,000 this year because they're too far from the nearest fire station. Concerns about the rising rates has jumpstarted a push to get fire stations built across the city. 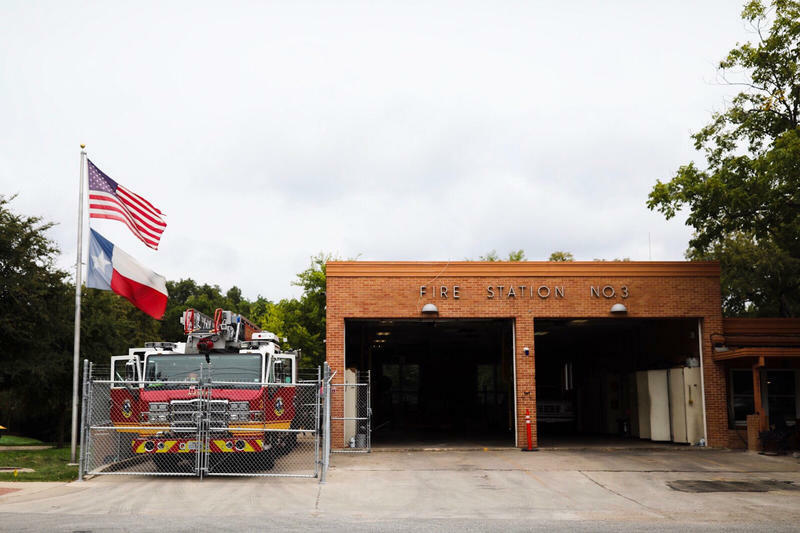 The Austin City Council voted in 2016 to build five new stations in underserved neighborhoods, but little has been done since then to fulfill that promise. 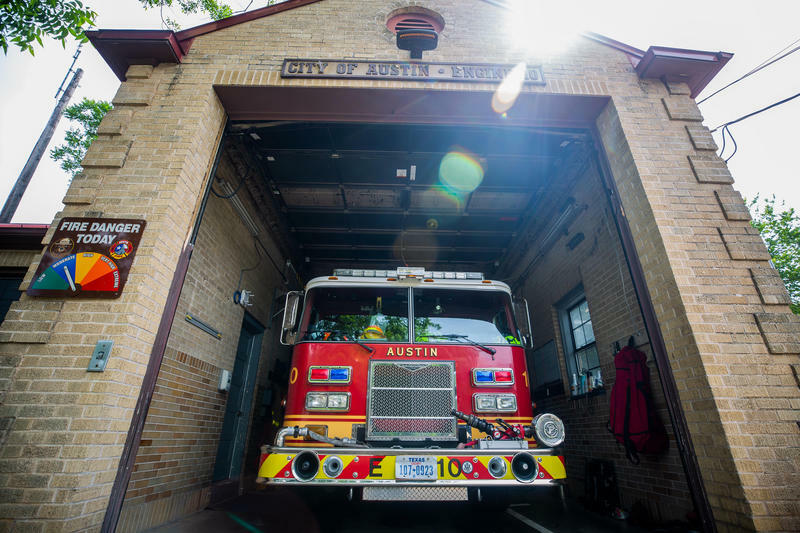 Austin City Council approved a new labor contract Thursday that determines pay, discipline and promotions for Austin firefighters.